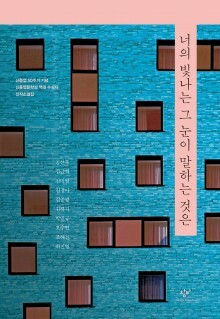 1967년 서울에서 태어났다. 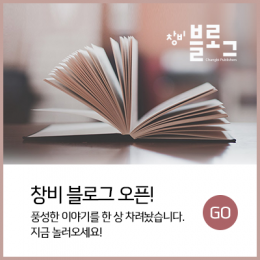 동화를 쓰며 서울과 분당에서 아이들에게 독서 지도를 하고 있다. 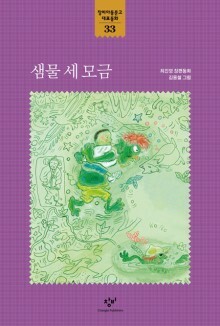 『샘물 세 모금』은 세상에 내놓은 첫 장편동화이다. 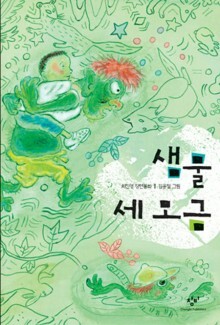 Born in 1967 in Seoul, Choe Jin-yeong teaches children to become better readers in Seoul and Bundang in addition to penning stories for them. Judging from this volume, her first published work, Choe is a very promising writer indeed.